The latest version of Official TWRP for Huawei GR5 2017 is now available for download. You can download the recovery from below and flash it via fastboot. Today we explain the easiest method to Root and Install TWRP Recovery on Huawei GR5 2017. This guide is divided into three parts first part show you how to unlock bootloader of Huawei GR5 2017, second is for installing TWRP, and the last one is to Root Huawei GR5 2017. Follow this guide to Unlock Bootloader, Install TWRP and Root Huawei GR5 2017. If you are an Huawei GR5 2017 user, then you can easily unlock bootloader, root and Install TWRP Recovery On GR5 2017. And if you already install a custom recovery on Huawei GR5 2017 then you can flash the latest Official version of the TWRP recovery to get more benefits. So here is the step by step guide to Unlock Bootloader, Install TWRP and Root Huawei GR5 2017. Read the below note carefully before you Install TWRP on Huawei GR5 2017. Also, check the benefits of rooting from below. This method only works on Huawei GR5 2017 (BLL-L22) running on EMUI 5.0. Download SuperSu to root Huawei GR5 2017 and copy it to your phone sd card. 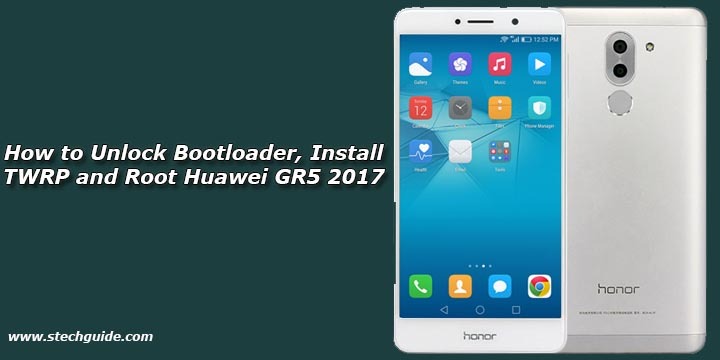 To unlock Huawei GR5 2017 bootloader first, you need to Request Unlock Code for Huawei GR5 2017 and then follow simple adb commands to unlock the bootloader of GR5 2017 (BLL-L22). 1) First, enable USB debugging and OEM Unlock from setting>developer option>. To enable Developer Options, go to About phone and tap the Build Number 7 times. 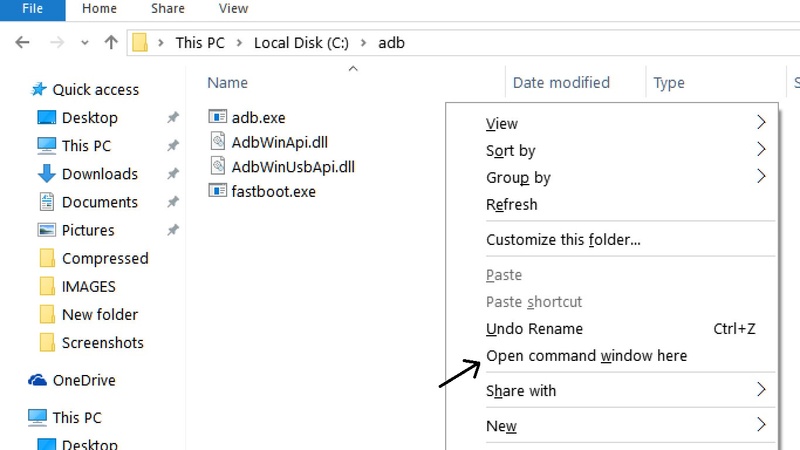 4) You are in the Fastboot mode now to check your connection by entering below command in command prompt. It will return your device serial number means your device properly connected. Check your driver if the above command is not responding. 6) With above command, you installed the custom recovery on GR5 2017. 1) To Root Huawei GR5 2017 BLL-L22, first, download the SuperSu zip file from above. 2) Now save the SuperSu zip file to your phone. 4) In TWRP recovery navigate to Install Zip and select ‘SuperSu.zip’ to Root Honor 6x BLL-L22. 5) Swipe to install SuperSu and reboot your device. That’s it, you root BLL-22 and install TWRP on it successfully. So this is the complete guide of Unlock Bootloader, Install TWRP and Root Huawei GR5 2017 with easy steps. If you have any questions, then comment below.